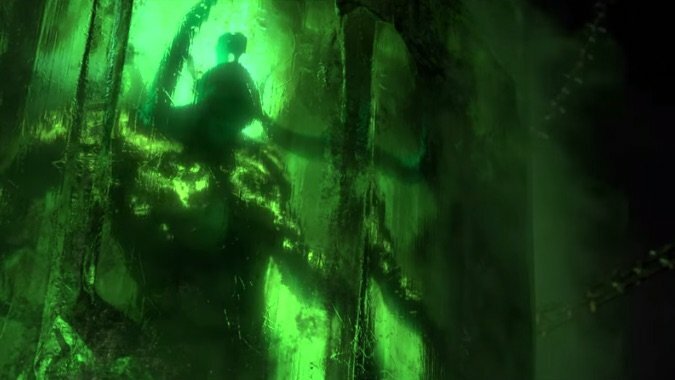 On Monday, Blizzard revealed that Legion's release date will be August 30. 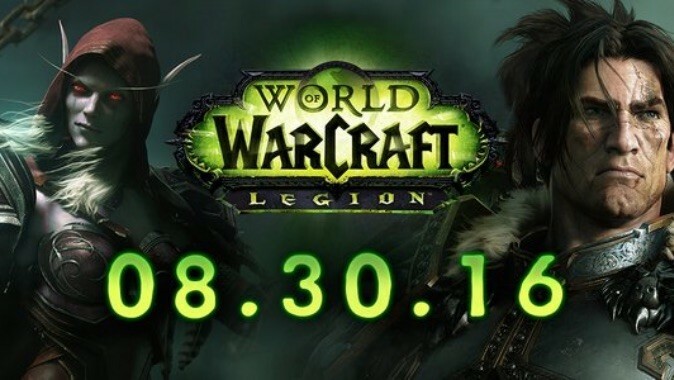 We finally know: World of Warcraft's Legion expansion will be released on August 30th. While we've know the pre-order says Legion will be released on or before September 21, 2016 (which is technically summer), we now have a little narrower window, according to today's investor call: [Legion is] expected to launch in the summer window, following June release of the Warcraft film by Legendary Pictures. Breakfast Topic: Is September 21, 2016 too late for Legion? 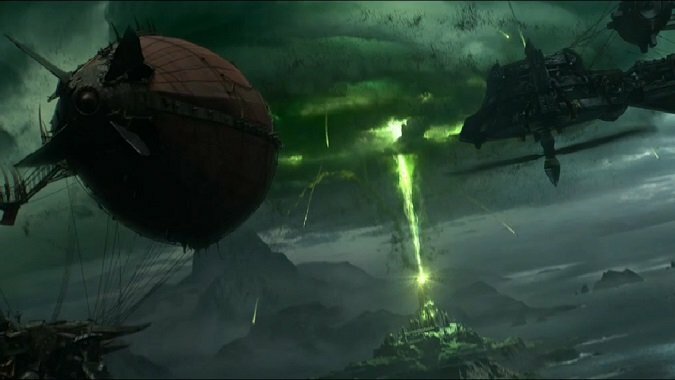 Last night we learned a bit about Legion from a leak that made its way around Reddit and other sites: Legion will be releasing on or before September 21st, 2016.